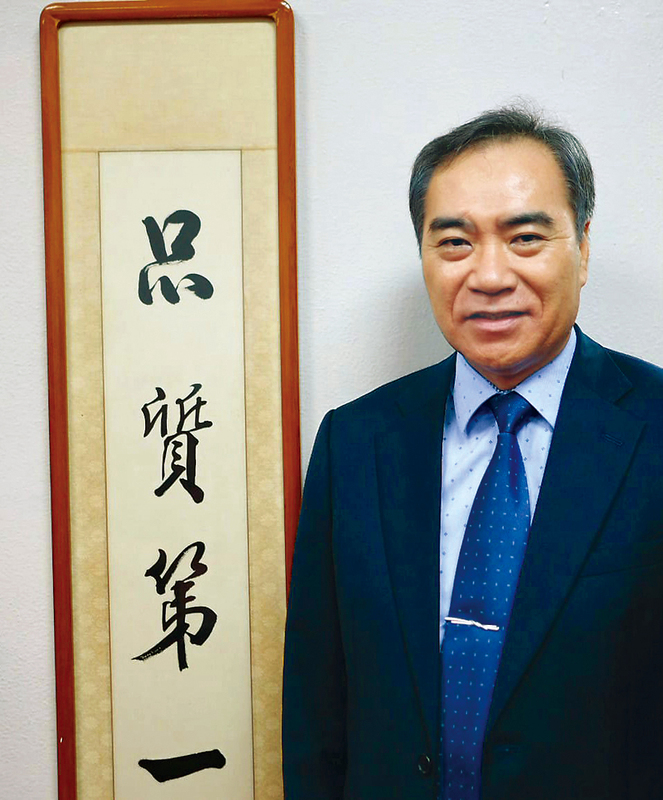 As Taiwan’s leading tobacco and liquor company, Taiwan Tobacco and Liquor Corp. (TTL) is creating a stir in international markets. Celebrating 117 years, the state-owned enterprise is building on its respected reputation by transforming its business through four key strategies — rejuvenation, differentiation, asset renovation and internationalization. 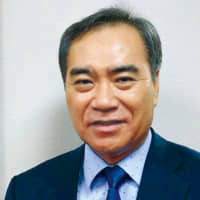 Since 2016, Wu Jung-hui, the company chairman, has led TTL’s professional team. “In recent years, we have worked hard to transform TTL and moved the company in a new direction to explore innovative market possibilities, both locally and abroad,” said Wu. In terms of rejuvenation, TTL has reached out to Taiwan’s young talent pool to recruit, invest in and train outstanding employees. “Our desire to bring young people into the TTL family has given us a new spark and dynamic energy across all divisions of the company,” said Wu. In addition to investing in people, TTL has grown its product range. Earlier this year, the company’s Sweet Touch Fruit Series range of beer beverages was expanded to include two new flavors — green tea and melon. Both products have become consumer favorites in Taiwan and embody TTL’s differentiation strategy. The upgrading of TTL’s wineries, such as its famous Nantou Winery, falls under asset renovation. By integrating characteristics of local Taiwanese culture into each TTL winery, the company has been able to attract visitors, increase its brand recognition and play a role in Taiwan’s tourism industry. TTL’s final and most important strategy is internationalization. Currently, mainland China, North America and Japan are TTL’s largest foreign markets. Wu’s vision is to transform TTL into a truly global company and deliver products to consumers across the globe. Japan will play a key role in this global strategy. In recent years, demand for the company’s Shaohsing Wine, Omar Whisky and Taiwan Beer has increased significantly in Japan. As trends in Japanese liquor consumption change, the consumer market for young adults is becoming dominated by beer and low-alcoholic beverages. TTL is excited to introduce new fruit beers to the Japanese market in addition to its already popular range of products sold across the country.